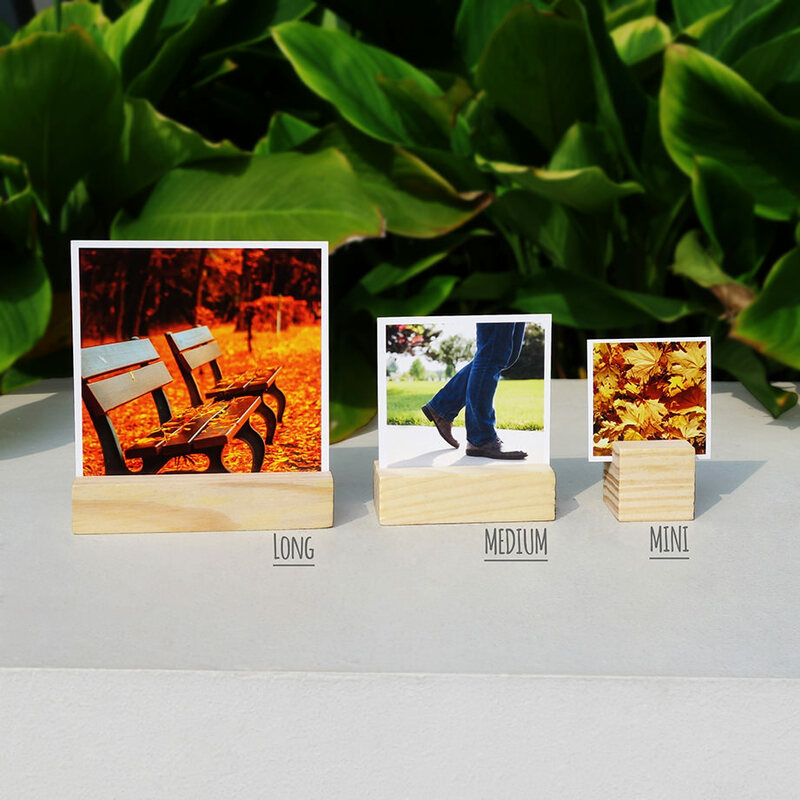 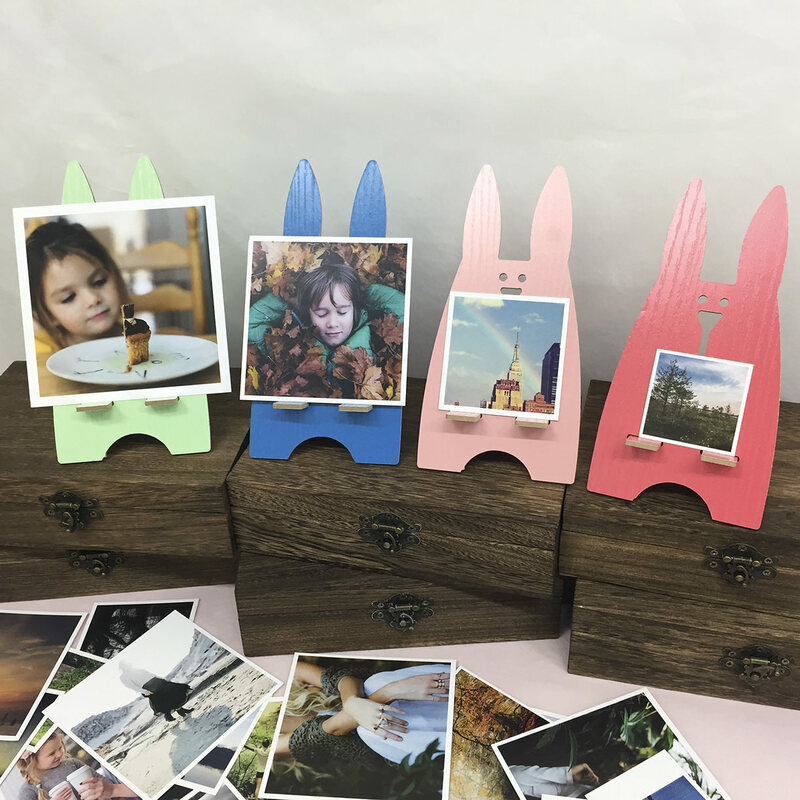 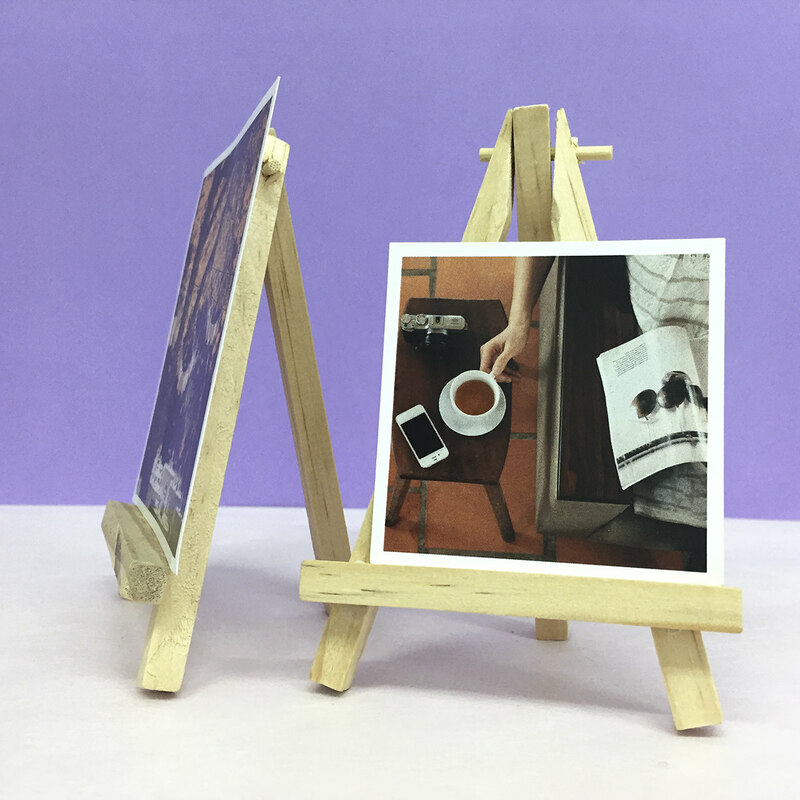 These bunny photo stands can hold up to 20 photos comfortably each time. 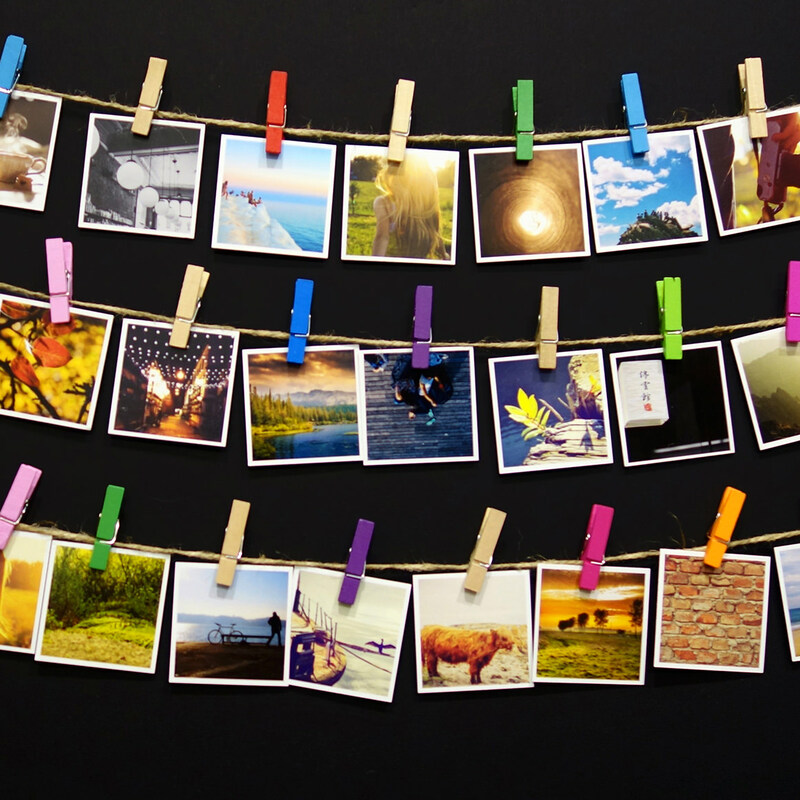 We love how easy it is to change our feature photo whenever we like! 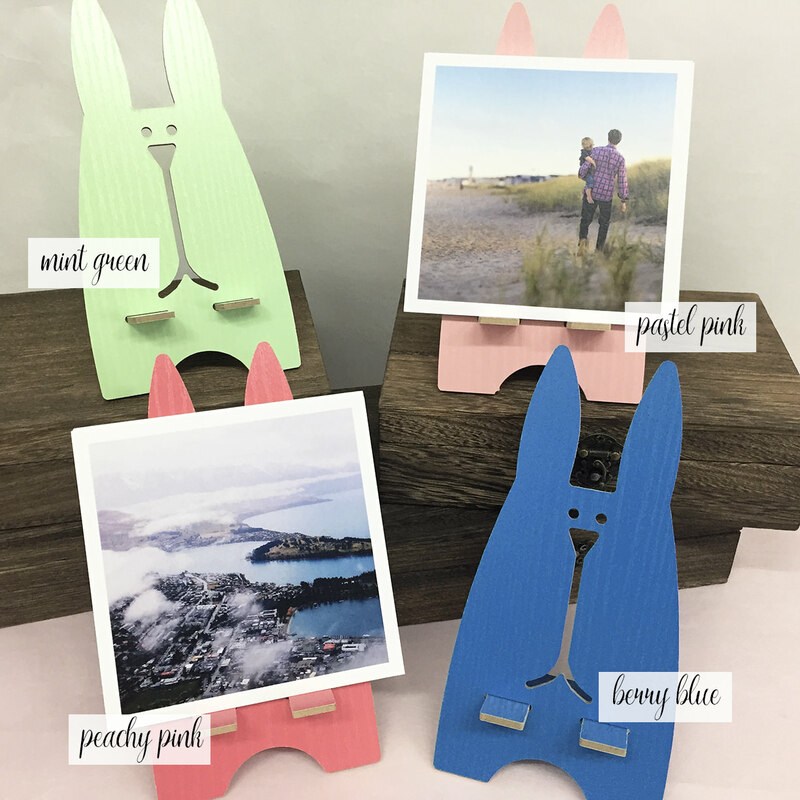 Comes in 4 colours - mint green, pastel pink, peachy pink and berry blue.